Home » Events » Support the Circulation(s) festival! We couldn’t be happier ! 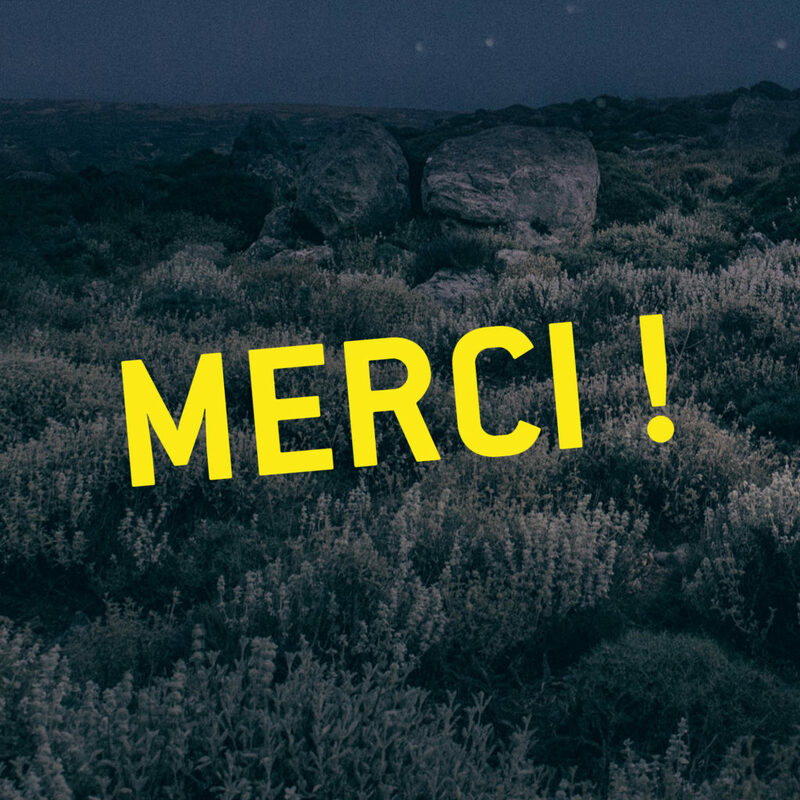 Thanks to you, we have gathered €8755! You are truly fantastic, so many THANKS, and let’s meet on Saturday, April, 20th at 2pm for the opening of the 9th Circulation(s) festival at CENTQUATRE-PARIS!